Delight in all things Dutch on this five-night escape – an ideal introduction to Fred. 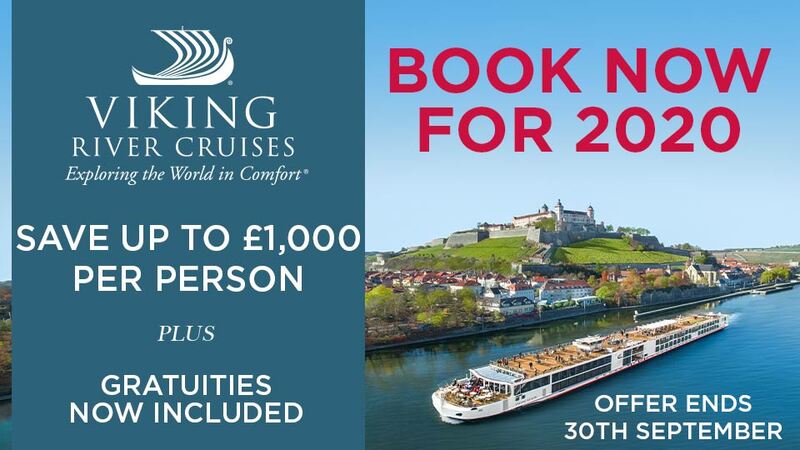 Olsen river cruising. 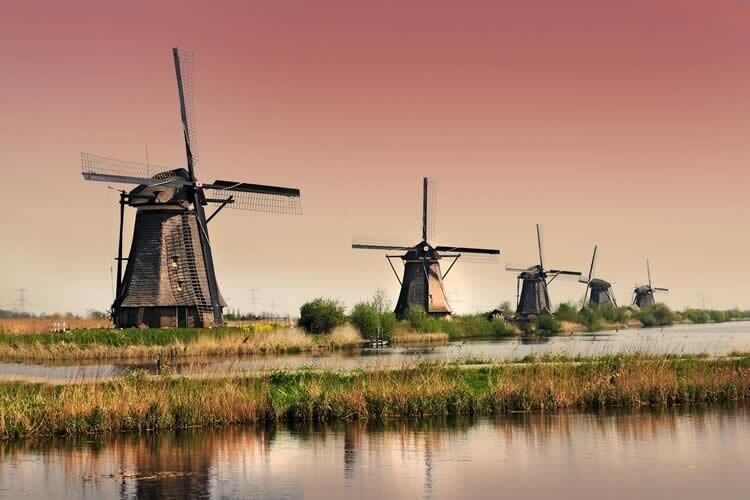 Take a canal boat trip; tour to Delft or see futuristic architecture in Rotterdam; step back in time at the Netherlands Open Air Museum; wonder at the iconic Kinderdijk windmills; and visit Keukenhof Gardens during the famous tulip season. 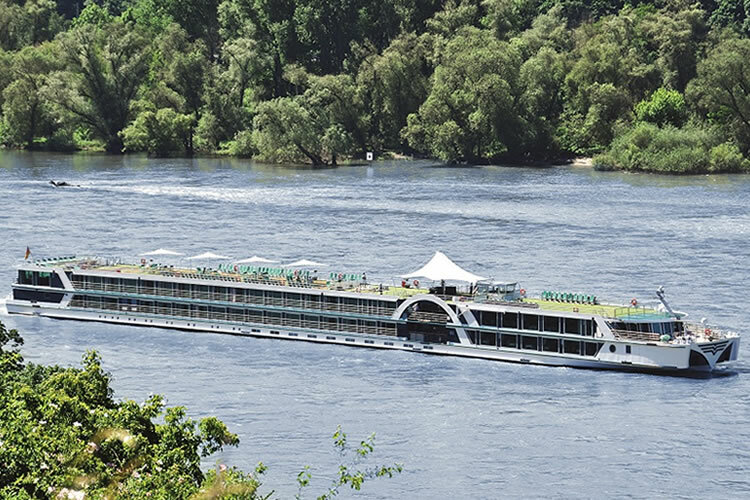 All this, and more, is expertly blended with scenic cruising through cattle-laden countryside and the Pannerden Canal. Arnhem is your first call, and just a short distance away is the fascinating Netherlands Open Air Museum. Beautifully situated within a wooded park, it showcases houses, antiques, clothing and production methods from many different periods, along with classic electric trams. Fort Pannerden is one of the many arresting sights along your Pannerden Canal transit, en route to Nijmegen. A great spot for exploration here is the Valkhof Museum, which features engaging displays on the history of the Netherlands’ oldest city, and treasured Roman artifacts. Alternatively, take a walk along the Waalbrug for fine views of the Old Town and the Waal River. Day three begins in Dordrecht, a historically important city that’s home to the Het Hof van Nederland Museum. This significant site was once the monastery that hosted one of the independent Dutch Republic’s first unions, in 1572. Other highlights include striking monuments – such as the glorious Great Church – and a Dordtevaar open boat trip along the canals. A scenic jaunt through the countryside follows, offering views of traditional towns and cattle farms, before your call into Willemstad, a city renowned for its well-preserved fortifications. Rotterdam is next. Having been remarkably rebuilt after World War II, the city now has its eyes firmly on the future: architectural wonders such as the Cube Houses, Erasmusbrug and Markthal are hugely innovative, and there are top-drawer museums to capture your attention too. From here, a journey to Delft is recommended for its famous pottery products and links to the painter Johannes Vermeer. The Dutch delights continue in Kinderdijk, where the UNESCO-listed collection of 19 windmills makes for one of the country’s most iconic sights. Arriving into Schoonhoven, there’s time to uncover the area’s links to silver and clocks before proceeding on. Today you’ll have the chance to visit Keukenhof Gardens. Spread over 32 hectares, the gardens are unmissable at this time of year as the vibrant tulips are in bloom. There are many pavilions filled with flowering bulbs and pot plants too, including orchids, and you can even take in the bulb fields in an electrically-propelled boat. It’s the perfect way to conclude your Dutch discovery, before you reach Amsterdam. No solo supplement on lead-in grade staterooms! 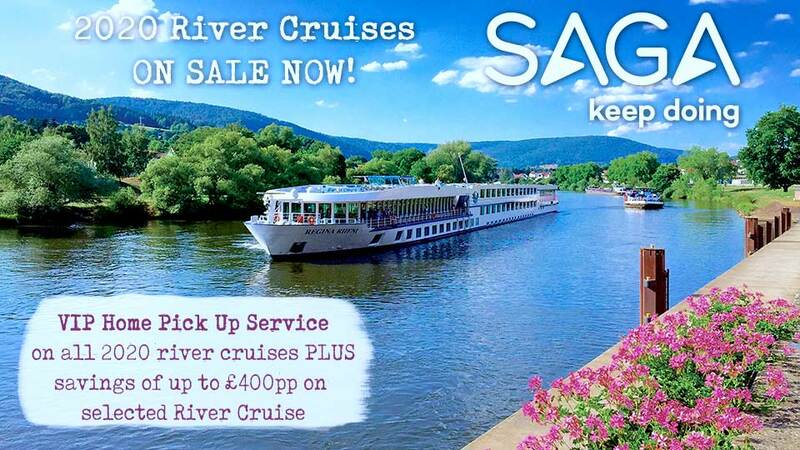 Availability is limited on each sailing so call and book today!